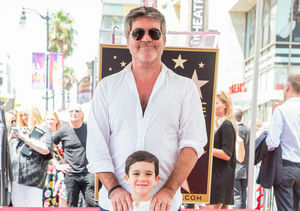 Season 14 of “America’s Got Talent” will feature brand-new faces! 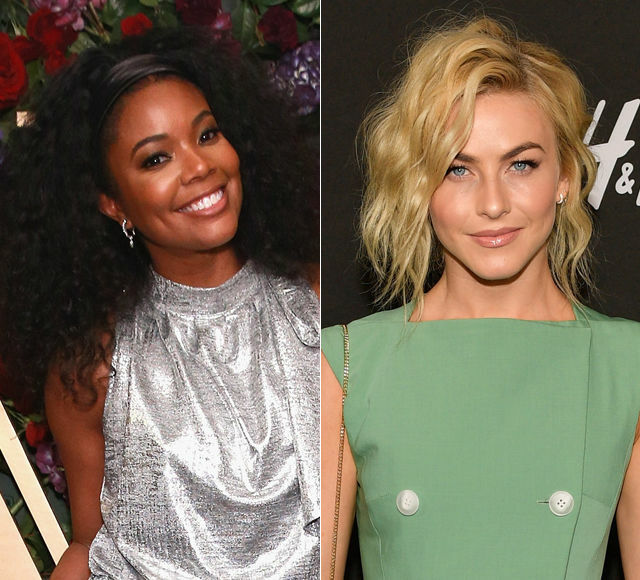 On Monday, NBC announced that Gabrielle Union and Julianne Hough were joining Simon Cowell and Howie Mandel on the judging panel, replacing Mel B. and Heidi Klum. 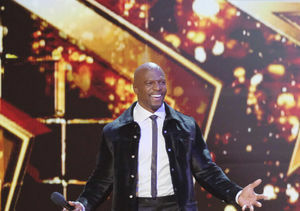 Terry Crews, who has been hosting “America’s Got Talent: The Champions,” is also coming on board for the season, replacing Tyra Banks. 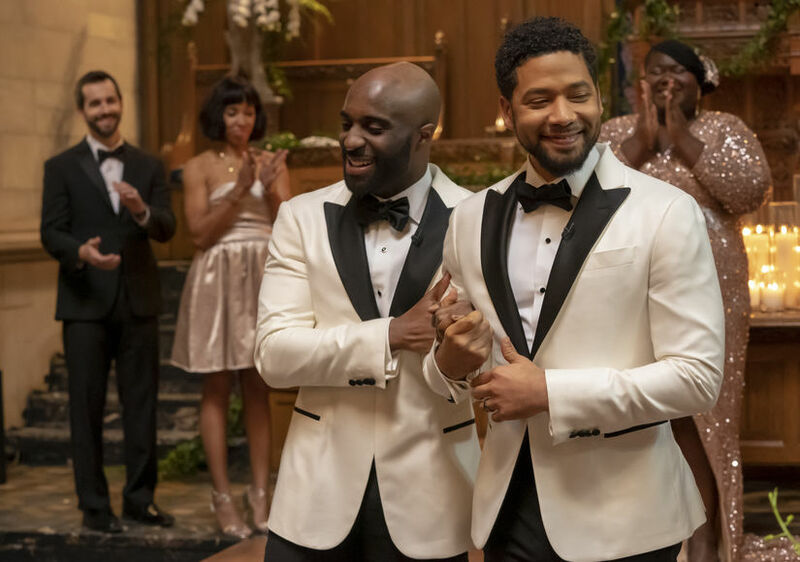 In a statement about the new cast, Meredith Ahr, President, Alternative and Reality Group at NBC Entertainment, said, “One of the many secrets to the success and longevity of 'America's Got Talent' is its fearless drive to reinvent itself. The next evolution of the format brings in fresh expert eyes to join Simon and Howie on the panel. Gabrielle and Julianne are two of the most aspirational women in the business, on top of being electric entertainers with talent across disciplines. 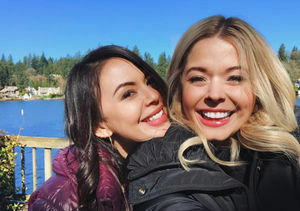 I am excited to see how their knowledge, compassion and sheer joy enhance the experience for acts and viewers alike. 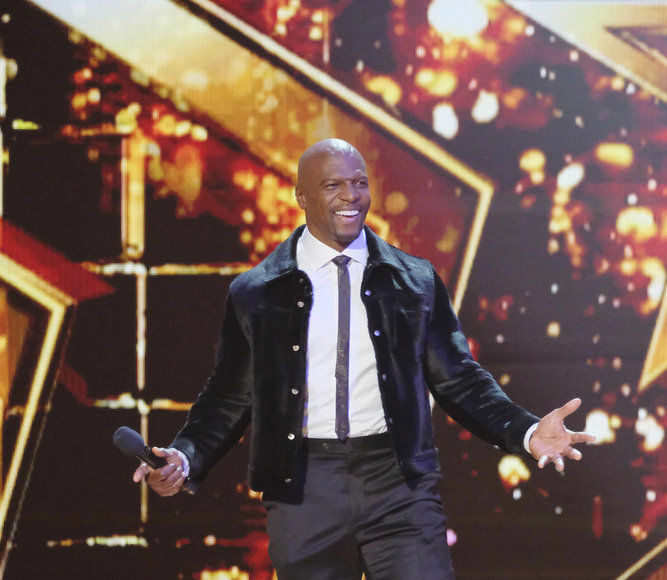 As their partner in crime, host Terry Crews will continue to light up the stage with his quick wit and unending charm."